Aspen bed and breakfast travel guide for romantic, historic and adventure b&b's. 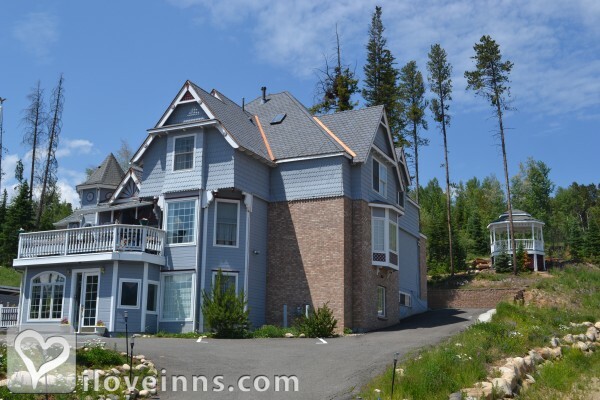 Browse through the iLoveInns.com database of Aspen, Colorado bed and breakfasts and country inns to find detailed listings that include room rates, special deals and area activities. You can click on the 'check rates and availability' button to contact the innkeeper. Aspen is located in the Rocky Mountains at an elevation of 7,815 feet and encompasses 1.99 square miles. It is the 50th largest city in Colorado and is approximately 200 miles southwest of Denver. Aspen is at the southern end of the lush Roaring Fork Valley, along with the neighboring cities of Glenwood Springs, Carbondale, El Jebel, and Basalt. By Frias Properties of Aspen. Aspen, Colorado is the perfect place for vacations and recreation and is one of the most popular ski destinations in the entire West. Located in the Elk Mountains, Aspen holds four major ski areas with a number of Aspen Bed and Breakfasts looking forward to accommodating guests. Aspen also has the highest concentration of snow in Colorado. Whether you are a snowboarder, a skier or simply enjoy nature and majestic beauty, there will always be something that you will enjoy in the area. Skiers and snowboarders can hop aboard one of the shuttle buses between the areas. Choose from four popular ski destinations -- Aspen Mountain, Aspen Highlands, Snowmass, and Buttermilk. Each mountain has something different and unique to offer. Aspen is especially convenient because it is serviced by a gondola at the heart of the town. By Independence Square B&B.